We're SUPER excited about our unique new [comfort zone] Skin Regimen facial - it really is completely different to any facial (it includes a facial massage!) you've ever had AND it'll leave you wanting more! The Skin Regimen facial is clinically proven treatment to reduce the effects of stress and lifestyle aging on both skin and mind. 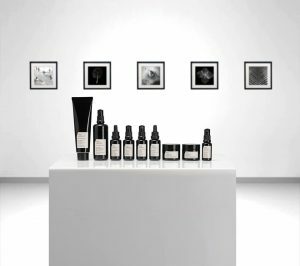 A collection of unisex products to be mixed and matched in the 4-step custom regimen, according to one’s needs: prepare, recharge, correct and reset. As an introductory offer from now until the 30th April, we're offering you £10 OFF your Skin Regimen facial (normal price £60 for 60 mins). You only pay £50. Book yours now on 01738 248100 or PM us on Facebook. Read more about this game-changer below! Step 1 - prepare: a gentle cleansing to effectively remove make-up and all the impurities, in particular, pollution and SPF. an energizing phase to restore optimal hydration and empower the skin’s cellular vitality. targeting all the most common stress-related skin imperfections with pure, concentrated ingredients. an innovative overnight detox, for a regenerated skin in the morning. 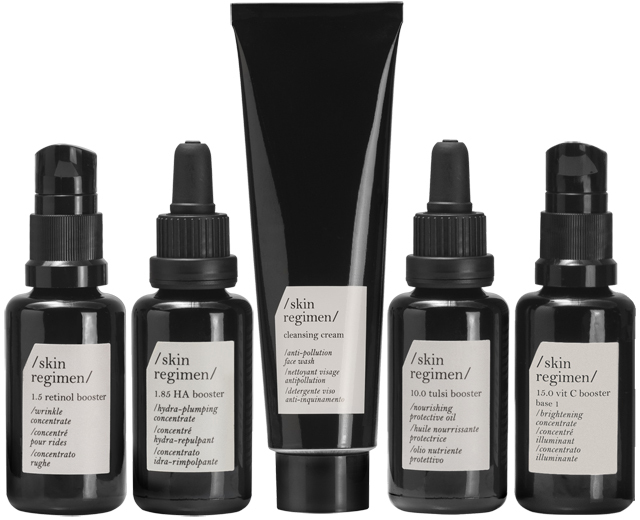 Skin Regimen formulas are designed to be totally functional, with highly concentrated powerful botanicals and high- tech molecules. With a natural aroma and cooling textures, they are free of synthetic fragrances, silicones, animal derivatives, artificial colourants, mineral oils and parabens. Featured throughout all products is the Longevity Complex™, an exclusive mix of organic superfood extracts, with anti-inflammatory Wild Indigo, boosting beta-endorphins, Maqui Berry, with powerful antioxidants, anti-glycation Spinach and Carnosine.